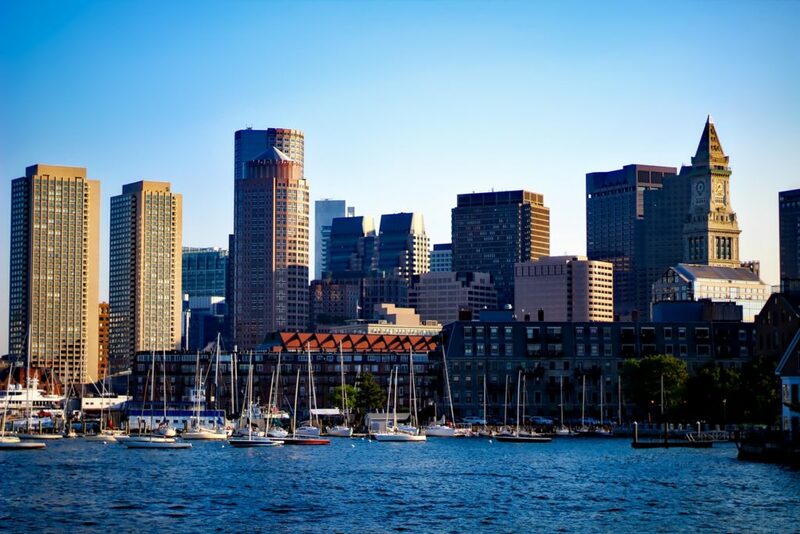 The Massachusetts Bay Transportation Authority (the “T”), which serves Boston and its metropolitan area has been working with TNCs to help meet its ADA paratransit requirements and as early pilot project. This pilot program, referred to as the RIDE, allows disabled users in the RIDE program to request Uber or Lyft service. The contracts, allowed by the waiver for innovative public-private partnerships and the centralized call and control centers, are between the MBTA and Uber and Lyft. The contracts can be downloaded on the bottom right and together can be used as a guide to help other transit agencies think about what considerations they should take into account prior to entering into a MOD partnership. For more information please see link to SUMC analysis on the MBTA the RIDE program, in the webinar page.